Canal boat trips along the Trent and Mersey Canal from Mercia Marina, Willington to various destinations between Stenson and Burton. Charter and parties welcomed. 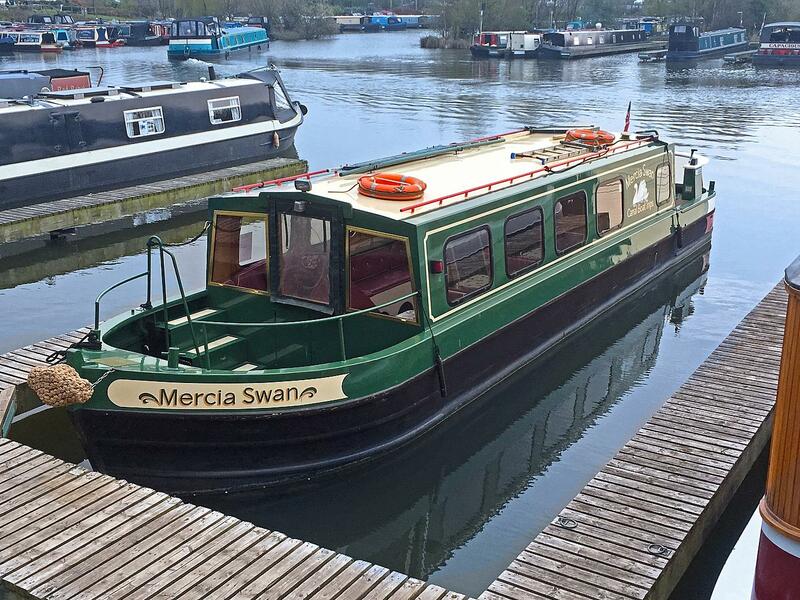 Mercia Swan Canal Boat Trips are based at Mercia Marina in the beautiful County of Derbyshire within Europes largest inland marina. 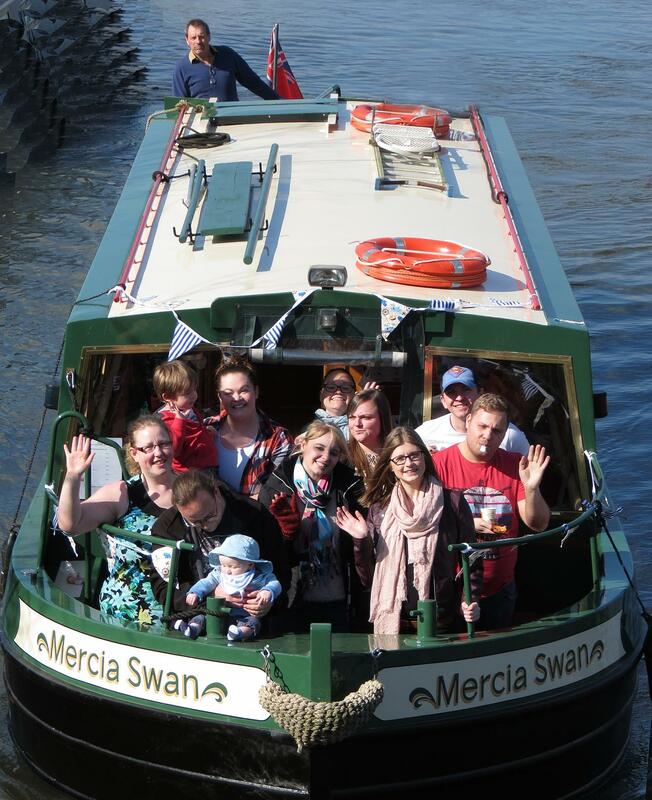 Join us for a leisurely cruise along the picturesque Trent and Mersey canal where we offer a regular return service from the marina to the local village of Willington or alternatively a longer trip to Stenson Lock.